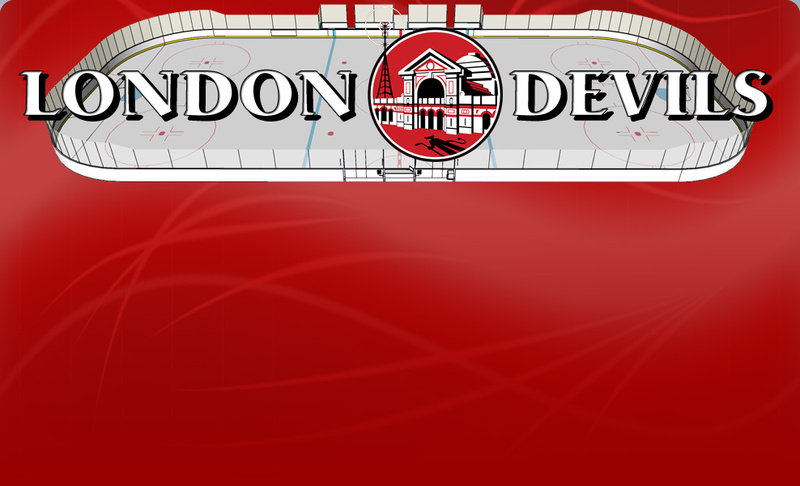 The London Devils are an EIHA-registered recreational ice hockey club based in Central London. We have been operating since 1991 and play out of Alexandra Palace Ice Rink and Lee Valley Ice Centre. Originally formed by a group of English players, we are a now multi-national club with members from all over the globe. We operate not only as a hockey team, but also as a social club with regular social events in and around London. Regular participants in the World Pond Hockey Championships, we enjoy travelling abroad and have touched down in countless countries around the globe. If you would like to get more information about the club, check out the FAQ section. If you represent another team, remember we are also interested in hockey tournaments abroad and playing local friendlies, so drop us a line.